Avoid the long queues at the September 21st 2016 Meet & Greet, you can already renew your membership for the next IWC season! The membership fee for 2016/2017 is 4000 RUB. 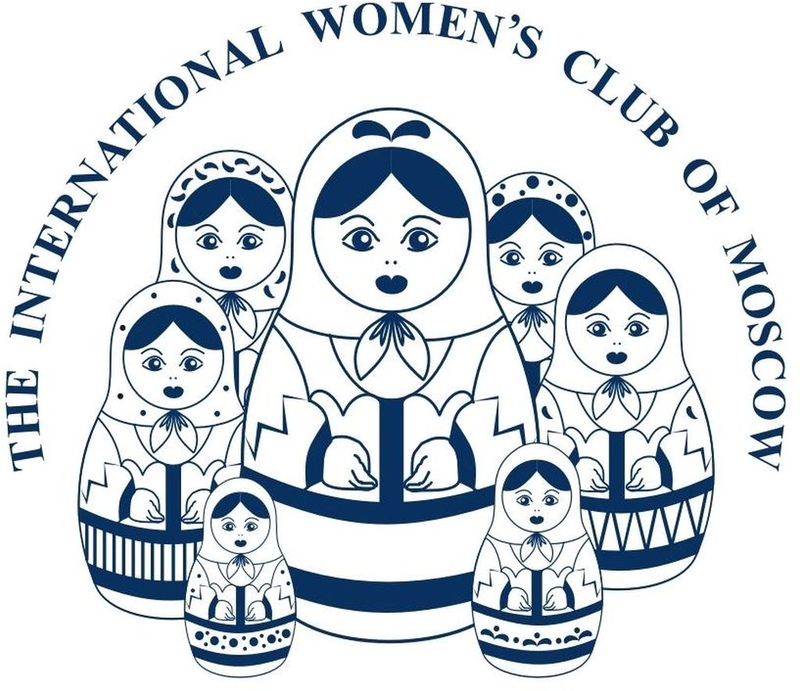 You can find more information and the membership on the website (www.iwcmoscow.ru). Coffee Mornings from 10:00 to 12:00 at Le Pain Quotidien (Bolshaya Sadovaya Ulitsa 2/46) on 4th and 14th of June, 12th of July, 9th of August, 3rd and 13th of September. Renewal sessions on 7th and 14th of September from 18:00 to 20:00 at Scandinavia restaurant (Palashevskiy Malyy per. 7) and 17th of September at LPQ from 12:00 to 14:00 (Bolshaya Sadovaya Ulitsa 2/46).